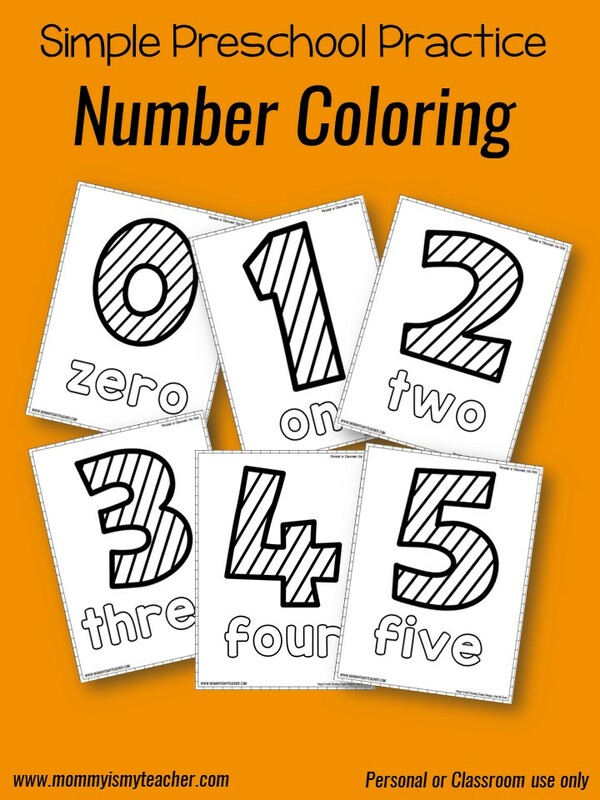 Fun, hands-on activities to learn and practice numbers. 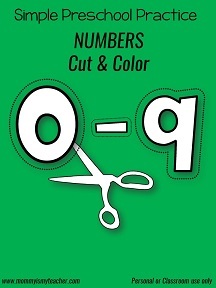 These preschool number worksheets are a simple way to teach numbers to your preschooler! 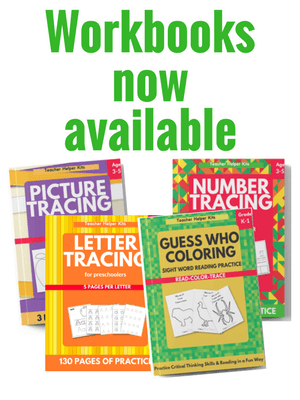 These worksheets are great for preschool at home.